Luton airport has been rated the UK’s worst airport for third year in succession. The airport fared poorly for for customer service, passport control queues and facilities, achieving a score of 35% in consumer watchdog Which?’s latest annual customer satisfaction survey. 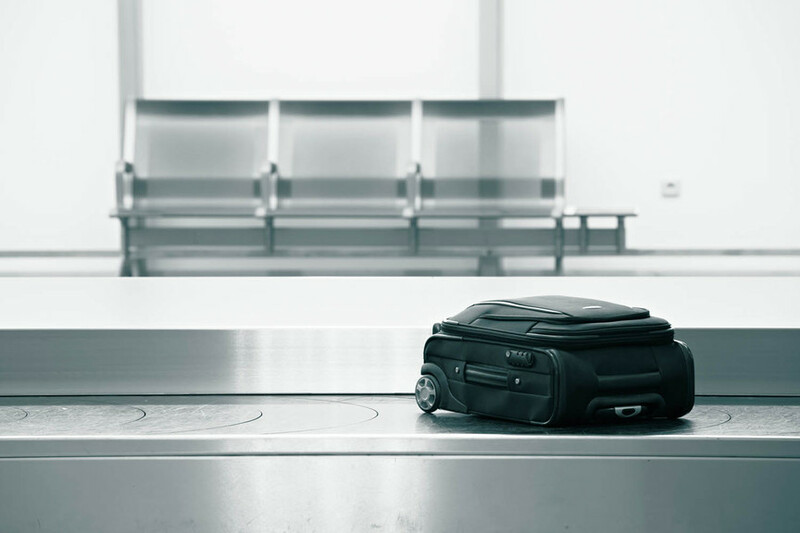 The survey was based on 11,265 passenger visits to UK airports, taking into account everything from queues at baggage drop to the cleanliness of toilets. Luton’s score of 35% was the lowest of the UK’s 13 large airports (more than 10 million passengers a year), based on 521 respondents. It also ranked 14% lower than the most poorly rated small airport (fewer than 10 million passengers a year), which was Aberdeen. Luton also scored poorly for bag drop queues and its range of shops and food outlets. Heathrow Terminal 5 led the way for Britain’s larger airports, while Doncaster Sheffield was the highest rated smaller airport for the second year in a row, achieving a customer satisfaction score of 87%. Rory Boland, Which? Travel editor, said: “Travellers want to start their trips in the smoothest way, but long queues through airports and a lack of facilities can cast a rain cloud over any getaway. The watchdog’s customer satisfaction score is based on a combination of overall satisfaction and how likely respondents were to recommend the airport to a friend. All respondents are Which? members. Nick Barton, Luton airport chief executive, said: “Which? polled 521 of its subscribers who had travelled through the airport between May 2017 and May 2018, 0.003% of all passengers in that period. “During this time, we’ve undergone a period of significant change, investing £160 million redeveloping the airport to increase capacity and transform the passenger experience. “In the first six months of 2018 alone, 1.2 million passengers responded to our customer service tracking, 70% of whom told us they were happy with their experience. “As we near the end of our the biggest transformation, we’re proud to have recently opened 30 new shops and restaurants. We’ve [also] added close to a thousand new seats throughout the terminal and doubled the size of our security search area. “Evidence of our focus on improving the passenger experience is paying off. Last week, we were voted the best airport in London and objective data from the Civil Aviation Authority shows London Luton airport has a perceived security wait time of just over five minutes with 82% of passengers stating their satisfaction with security.